Please complete the form below and someone will be in touch with you shortly to make arrangements for your group rental. 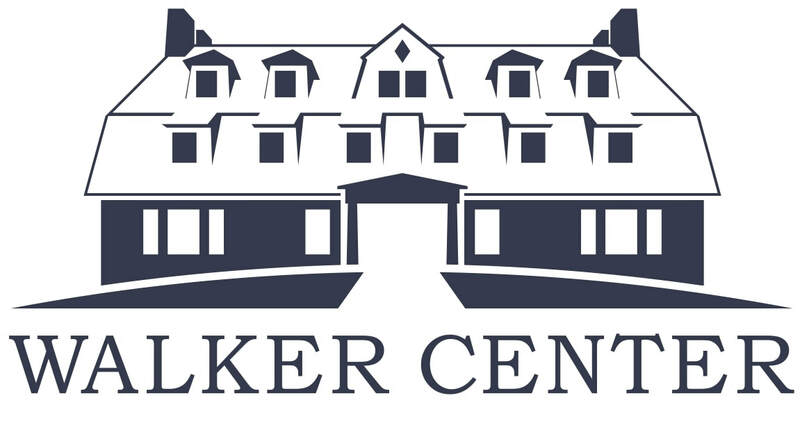 Thank you for your interest in hosting your gathering at the Walker Center! Please include any details - type of event, meal requirements, overnight vs. day only, etc. - that you can share now. We can always sort out the rest later.